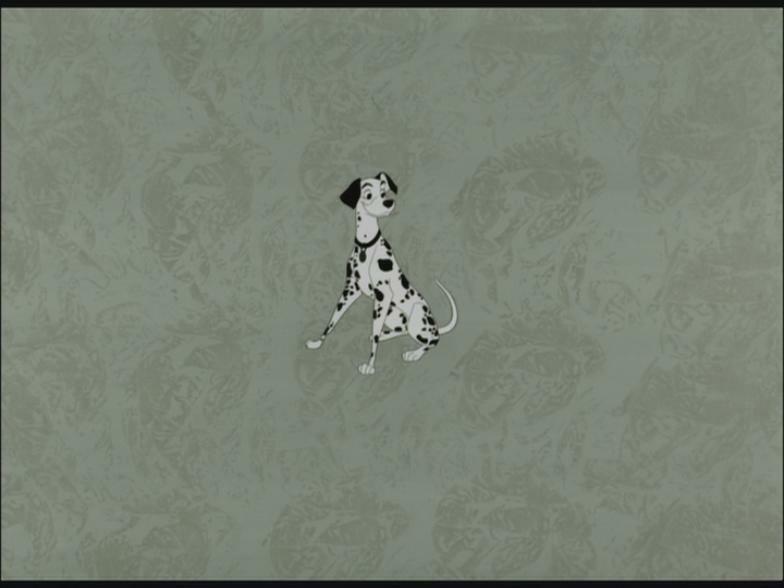 101 Dalmations. . HD Wallpaper and background images in the Classic Disney club tagged: disney movie classic 101 dalmations. 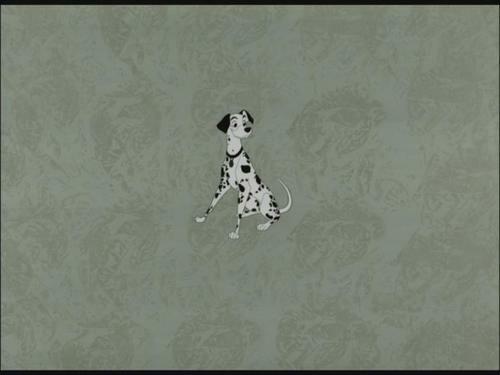 This Classic Disney Screencap contains dalmatian, coach dog, and carriage dog. There might also be sign, poster, text, and chalkboard.